Need more apps for your favorite device? iOSnoops can help! 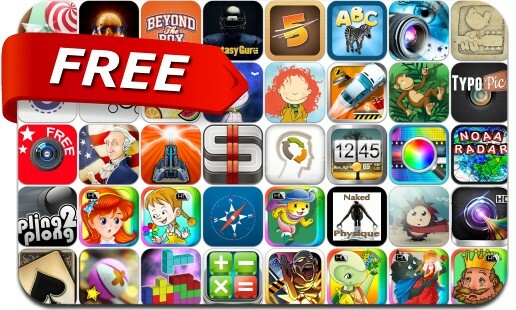 Here are 40 iPhone and iPad apps that have just gone free. This apps gone free alert includes Calculator Easy, Bouncy Bug, ZombieRunnerZ, Outline+, Color Companion, Nightstand Zen Clock, Bang! HD 4th of July, Escape With Me, Full Deck Pro Solitaire, Car Crusher, Camera Studio+, Pling Plong 2 and many others.